Canola oil and soybean oil are used as key active ingredients in pesticide products because they are extremely effective in killing bugs. 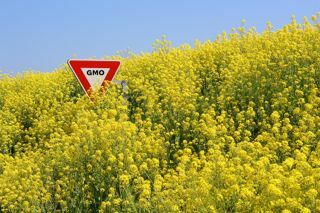 90% of canola oil on the market is genetically modified, I avoid eating it. A few questions come to mind. Why is canola oil being passed off as healthy when it kills bugs. One Quart of Worry Free Pesticidal Oil costs $15 online yet a quart of canola oil costs $2 at WalMart. There is no such thing as a canola plant. 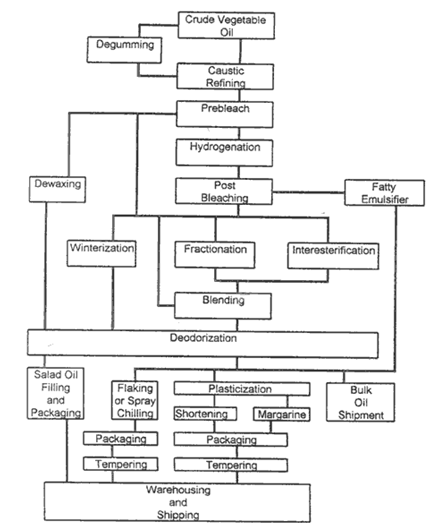 Canola oil comes from Rapeseed. Rapeseed naturally produces a toxin called erucic acid. God never intended that we should eat rapeseed. but it made a darn good machine lubricant for World War II. Rats! What to do with all that canola once the war was over? Thanks to genetic wizardry we now have a variety that is “safer” to eat and a cash cow. 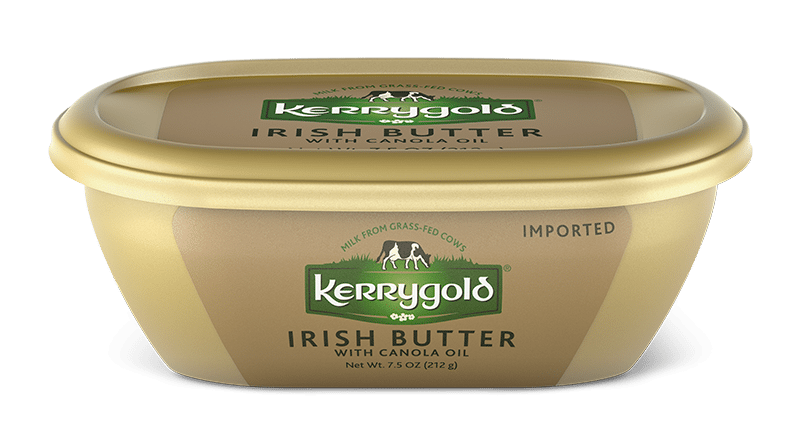 Kerrygold has a Butter with Canola Oil! Beware, it is hard to spot! “We’ve tested it and it really works to kill bugs,” Adams says. Just be sure to wear protective clothing.